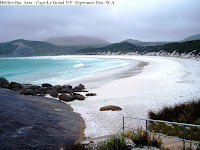 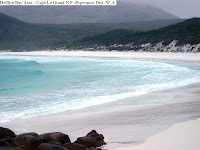 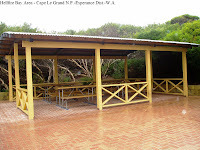 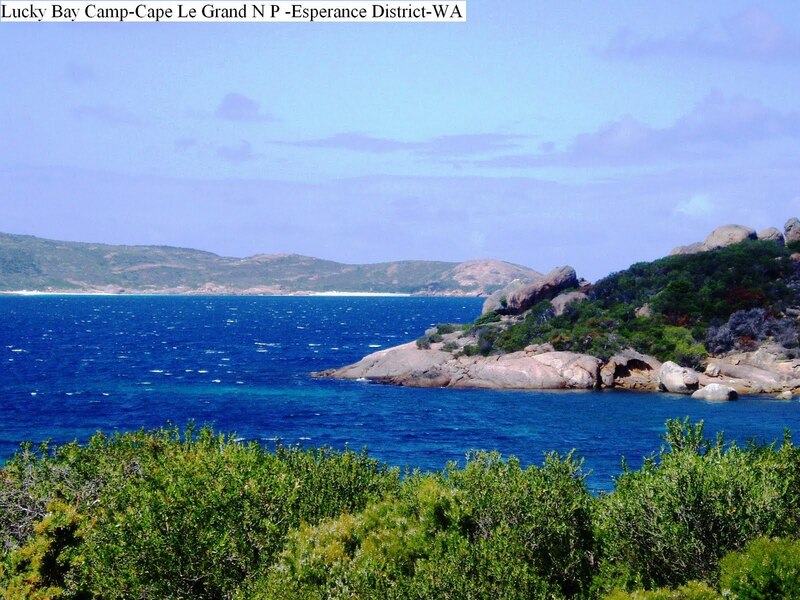 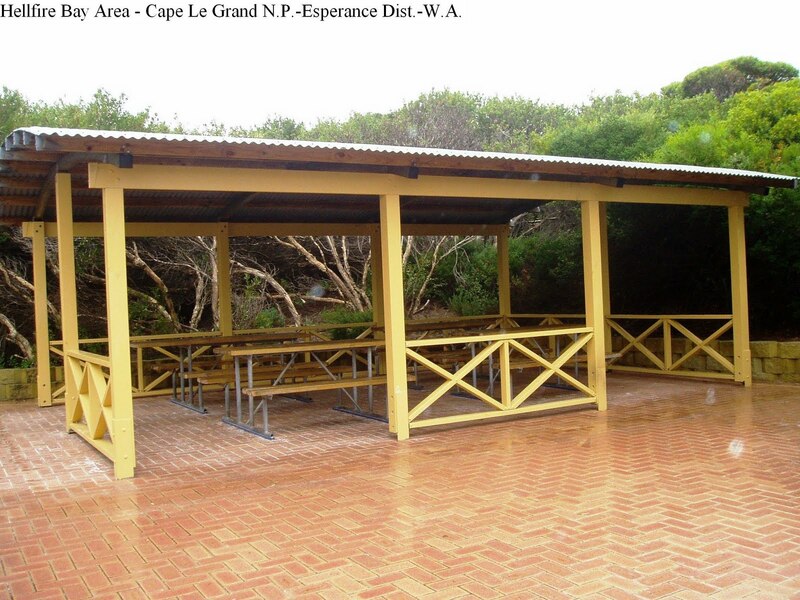 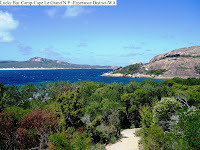 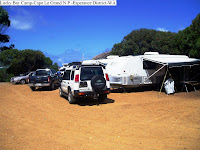 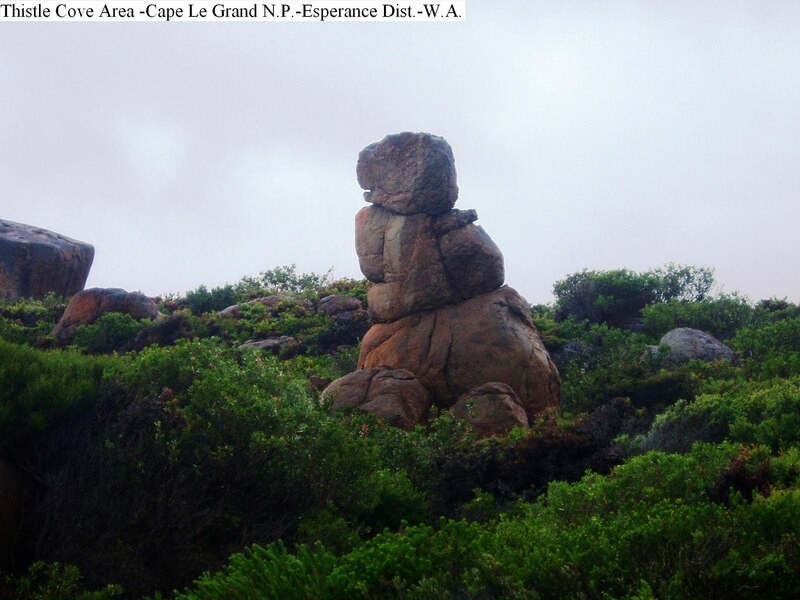 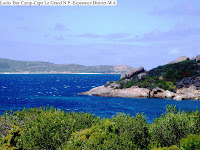 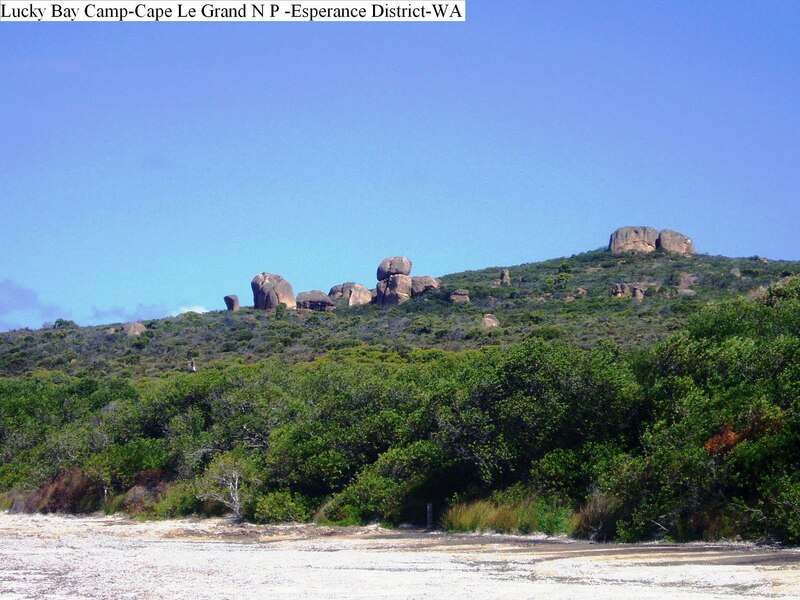 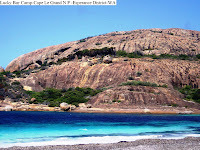 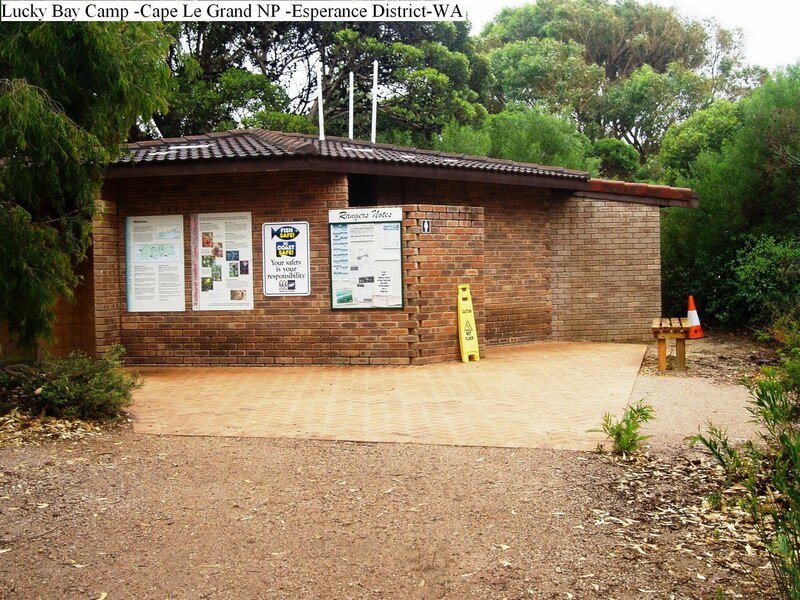 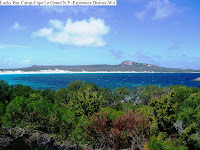 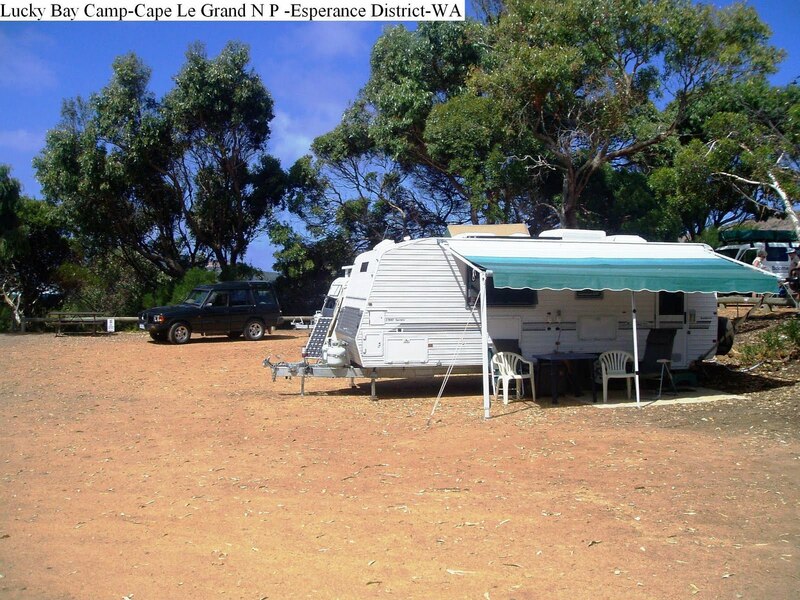 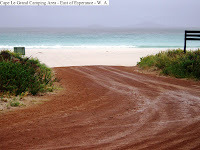 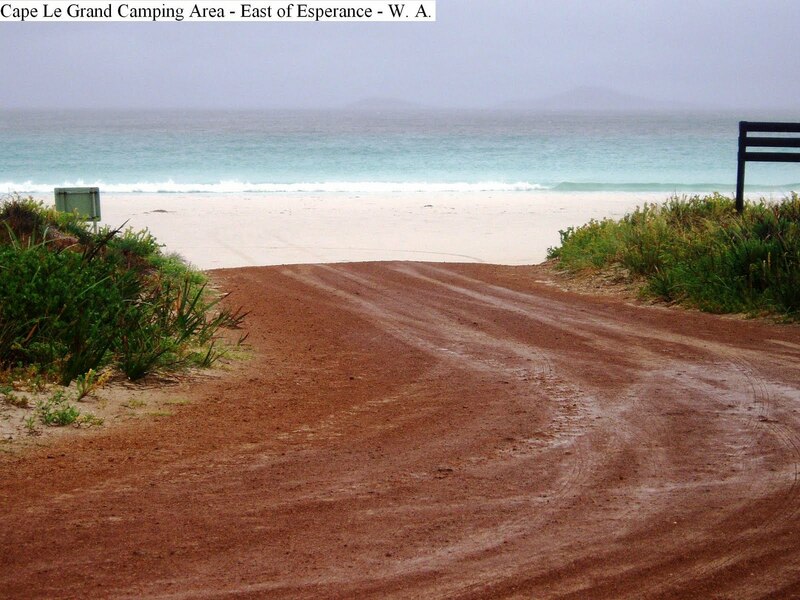 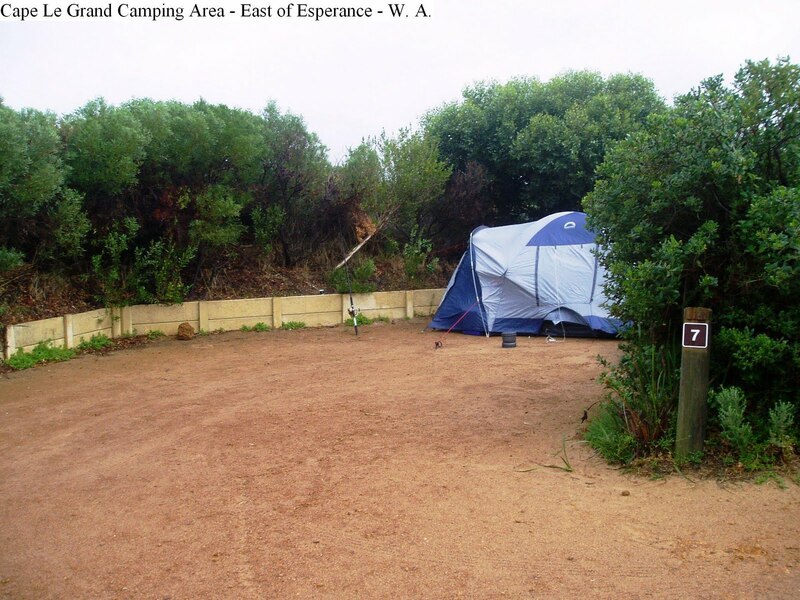 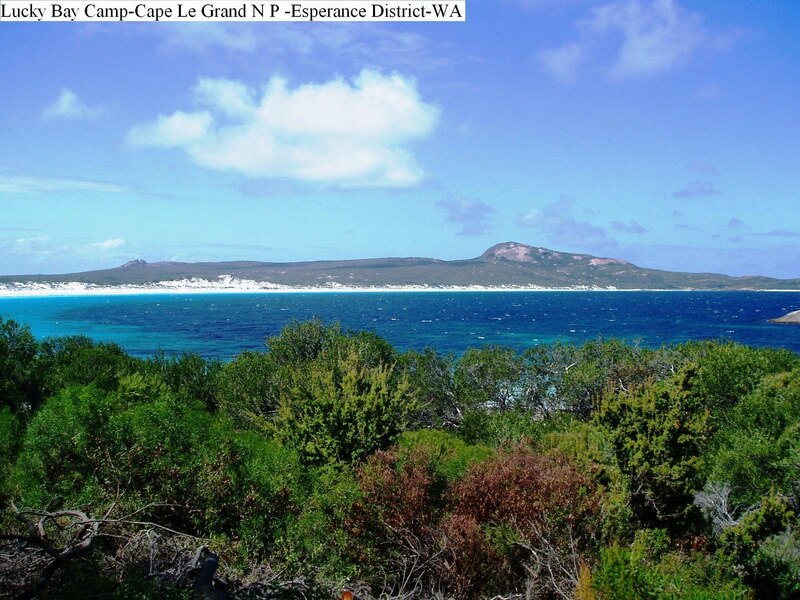 Located 59k East Esperance via Merivale Road and Cape Le Grande Road, this very popular camping area is set overlooking the crystal clear waters and pure white sands of Lucky Bay. The camp area has level sites, some with shade, septic toilets, hot showers and good drinking water. 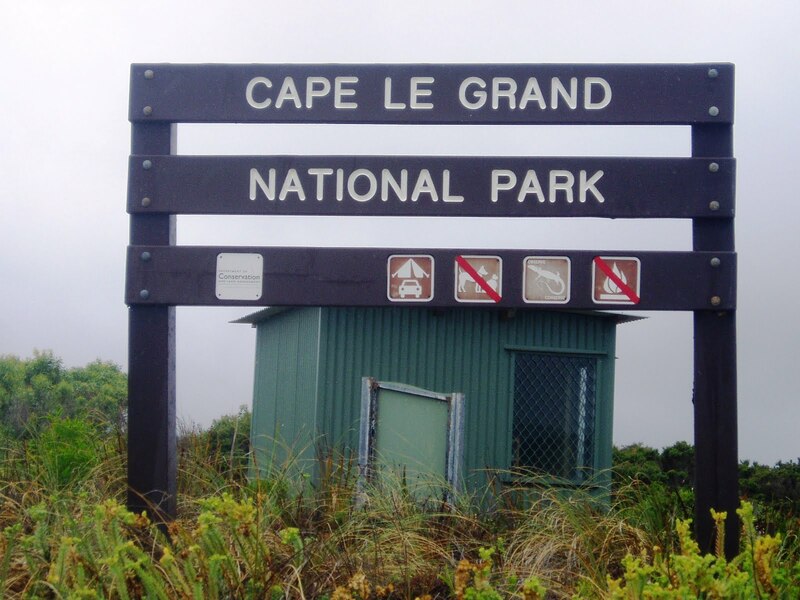 For those that prefer a little luxury, generators are permitted at restricted times. 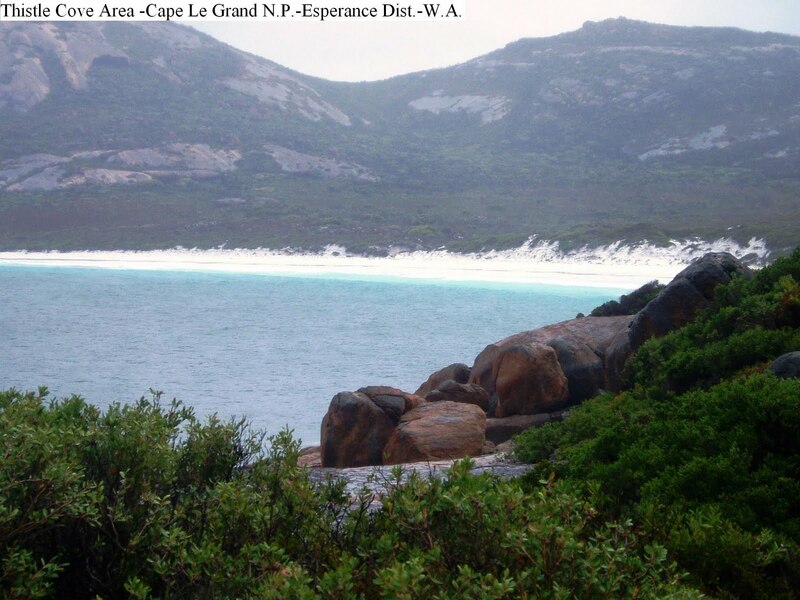 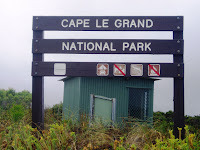 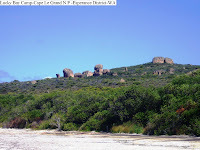 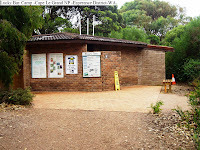 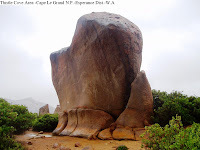 Wide coastal scenery, rugged granite peaks and sweeping heathlands characterize this park ranging.